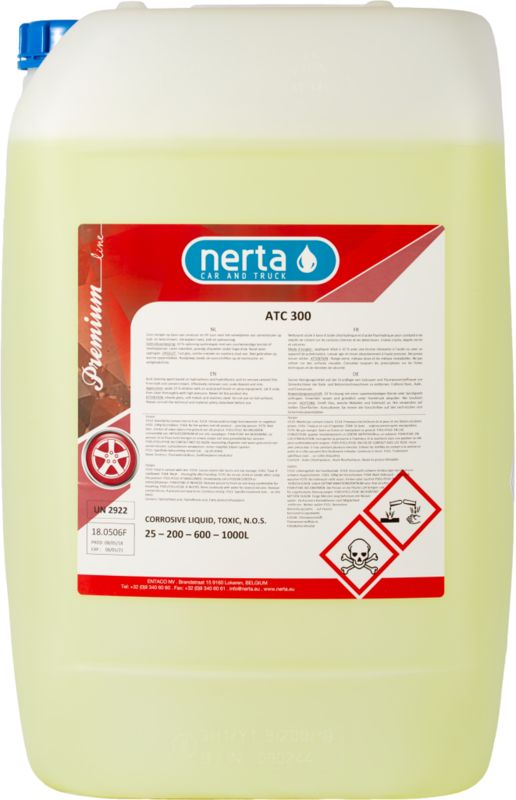 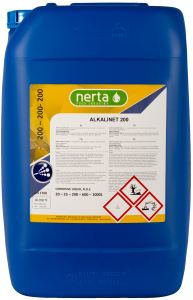 NERTA ATC 300 is an acid cleaning agent developed to remove and clean cement deposits on cement tankers and mixers. 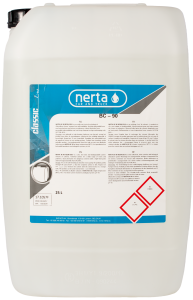 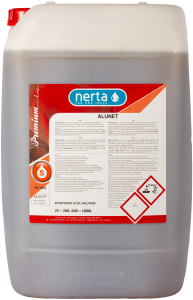 NERTA ATC 300 has a large range of applications such as car, truck and bulk cleaning, rim cleaning, outside cleaning, cleaning and renewal of aluminium,etc. 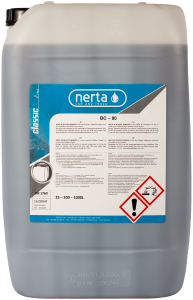  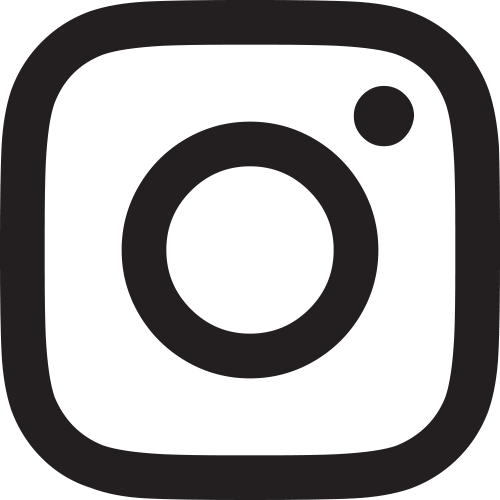 Removes rust, deposit of scale or iron.